I am ready to regather our Wednesday night congregation for our mid-week service, and I can’t think of a better way than to have a Worship Night. This Wednesday (August 1), we will gather for a night of celebration, reflection and worship to Jesus, our Savior. 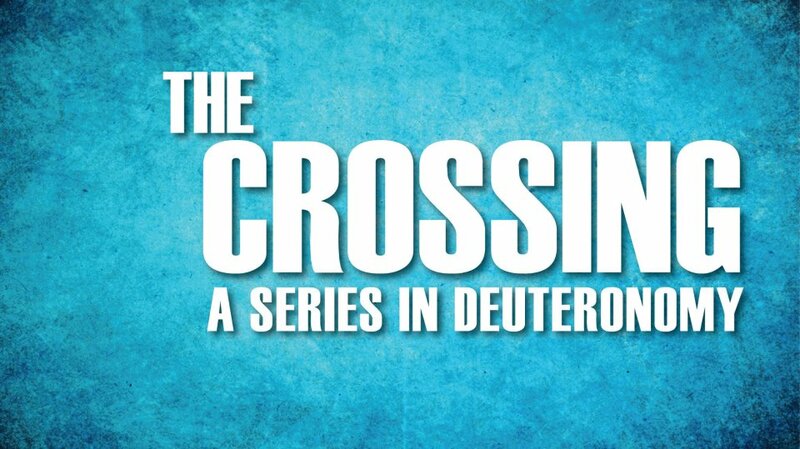 We’ll have children’s ministry, and the Exit Seven youth ministry will be doing their great work with our teens! Bring the entire family out at 6:30 p.m., and lets be refreshed together! Over the years a lot of people have incorrectly assumed my father was a pastor. My Dad was a plumber and a well-beloved leader in the local churches he attended. His father was a school teacher and plasterer, and my grandfather also was a great Christian. 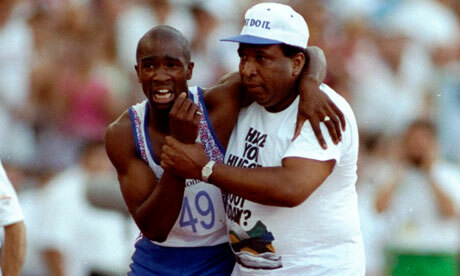 Both of these men worked hard at blue collar jobs, and impacted my life positively for Christ. My Dad’s grandfather was a pastor. 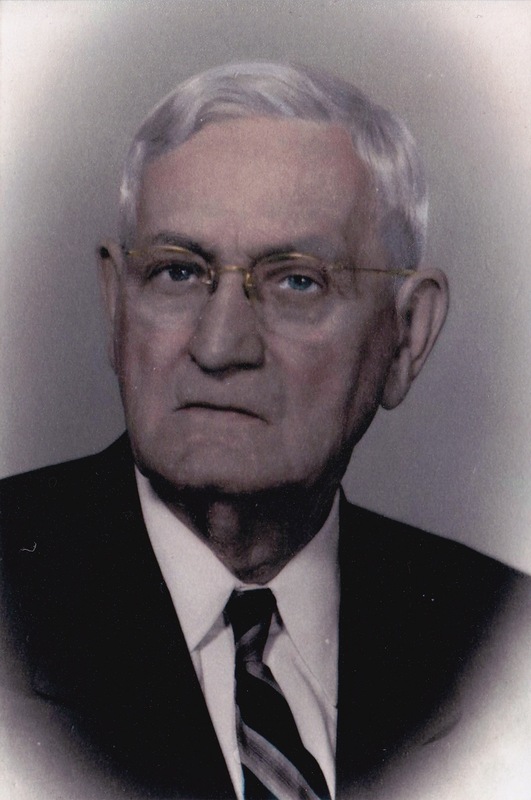 I never met my great-grandfather, but James Tracy McKissick (1877-1957) was a Disciples of Christ pastor in Tennessee, Kentucky and Texas. He was a well educated man, with degrees from TCU and Harvard. 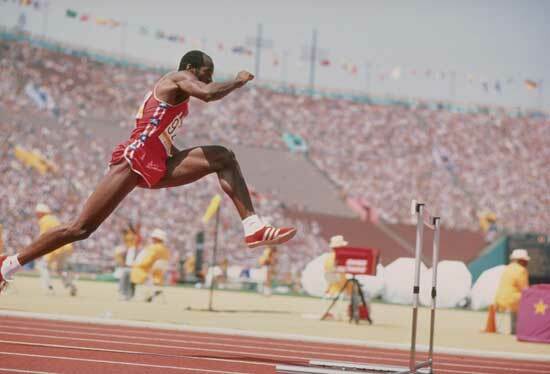 He also attended the prestigious Transylvania University in Lexington, Kentucky. He was a college president at Milligan College in Johnson City, Tennessee and two other institutions in Texas. Even though he had high academic prestige, he would preach to the common man. Able to speak multiple languages, Rev. McKissick preached in spanish to the Mexican migrant workers in west Texas. This weekend the descendants of Rev. McKissick’s nine children will gather in Houston for a family reunion that occurs every three years. Of all his descendants, I’m the only pastor in the family we currently know of. I’ll be conducting a chapel service over the weekend for our family, as we honor the Lord through the great Christian heritage we have. 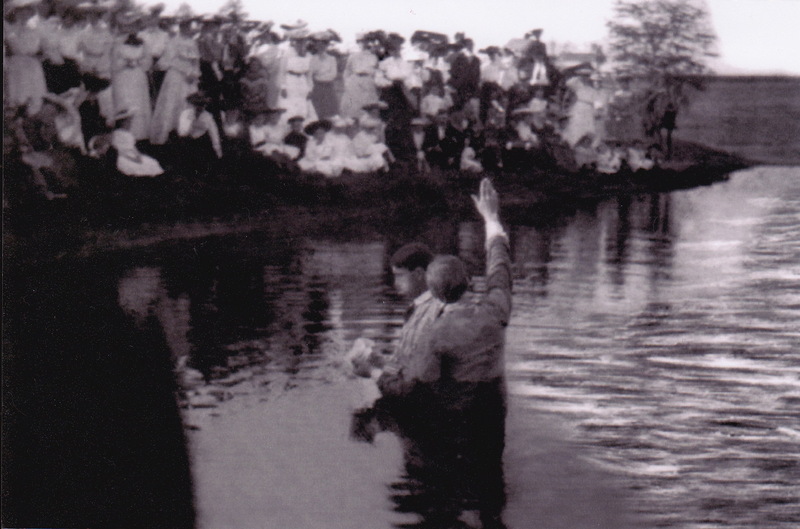 I love this picture below of my great-grandfather baptizing in some river. I love the dress of the people on the shore, during a far more elegant time. I don’t know the details of this picture, but perhaps I’ll learn from my cousins over the weekend. Mitt Romney is not a perfect man, but he is an impressive leader. 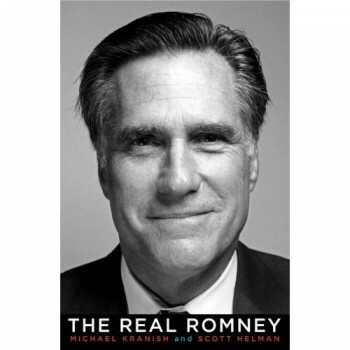 I really enjoyed reading a new biography about Mitt Romney called The Real Romney by Michael Kranish and Scott Helman. This was a thorough and excellent biography. I learned a lot about Mitt Romney that you can’t discover from sound bites in a debate, or an edited story from the media. 1. He had a special relationship with his father George Romney, who was a high-profile CEO for the American Motor Company, governor of Michigan (1963-1969) and Presidential candidate in 1964. This gave Mitt Romney unique access to a culture of leadership. 2. Mitt Romney’s Mormon faith has deep, deep roots. His ancestors were part of Mormon leadership at the highest levels at the religion’s early years, and Mitt has followed in their footsteps. After a wedding to his only wife Ann in Michigan, he had an additional wedding in the Salt Lake City temple that only other Mormons could attend (Ann’s parents were excluded from the temple). He was at the highest level of leadership in the Mormon church of Massachusetts, functioning as a bishop in the state church. Mitt Romney is not just a Mormon, he was a Mormon pastor! I find this a very underreported fact. However, as an earlier post indicated, I don’t see any reason a Christian shouldn’t vote for a Mormon. 3. Despite the Mormon’s church late adaptation to the Civil Rights movement, Mitt’s father George was a champion of the Civil Rights Movement in the 1960’s. “The elder Romney would make headlines by walking out on nominee Barry Goldwater because of Goldwater’s opposition to civil rights legislation.” Mitt Romney’s family example seems to be stronger than his religion’s late response to modern racial views. 4. Mitt is truly a family man. Married for 43 years, with not hint of scandal. He raised five boys who all seem to be successful family men themselves. (This is a good place for me to note how impressed I am with Barak Obama’s apparent devotion to his wife and children). Both of the candidates in 2012 seem to have great family values in their personal conduct. 5. Mitt built his extensive wealth, he did not inherit it. He used his educational advantages to advance in the corporate word. As the leader of Bain Capital, he made tough decisions that made companies profitable. 6. Despite his strong opposition to what is called “Obama-care,” Mitt Romney was very proud of being the architect of the Massachusetts health care plan when he left the governor’s office. Ironically, the Massachusetts law modeled the concept of the individual mandate. As a problem solver, Romney wanted to find a solution no one else could solve when he tackled the health care issue. His success in passing this legislation in Massachusetts inspired the plan he now opposes. The irony is so thick. Regardless of your opinion on the current federal health care law, the passing of the Massachusetts health care law in 2006 shows that Romney has strong governing skills. 7. Romney doesn’t appear to have great populist skills. He’s not a chummy, next-door neighbor kind of guy. But, he’s a leader who takes on tough issues and finds solutions. Even Bill Clinton admitted Romney is qualified to be a president. I’m looking forward to the whole process between now and November 5. Make sure you mark /circle / block out August 19th for One Sunday. Each year we identify a special Sunday in August to re-gather everyone from summer travel, and invite our friends who are not attending church. If we all show up on the same Sunday and bring friends who need to be in church, the church gets full, God gets glorified and people’s lives are changed. Last year we had our largest non-Easter crowd on “One Sunday,” and dozens of people responded to the salvation invitation. 1. Pray for One Sunday and our church. 2. Use it as a conversation piece to invite someone to church. One Sunday will create momentum for our church that will help us touch our cities! 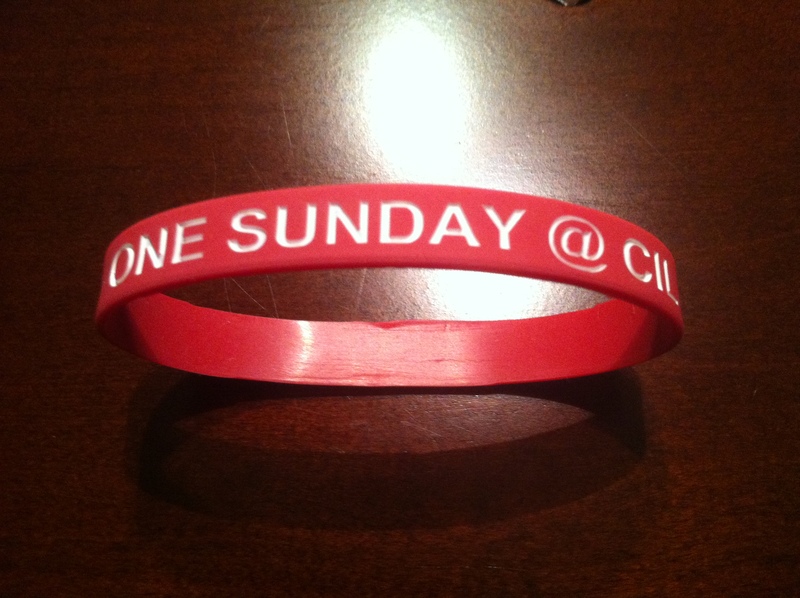 I’m asking you to make your best effort to attend CIL on Sunday, August 19. Let’s see what God can do on One Sunday! I want to share with you this Wednesday what God’s vision for CIL is at our Newcomers Meeting. Whether you have come to one service or have been worshipping with us for one year, you will enjoy finding out more about God’s plan for our church. Everyone is welcomed to attend! 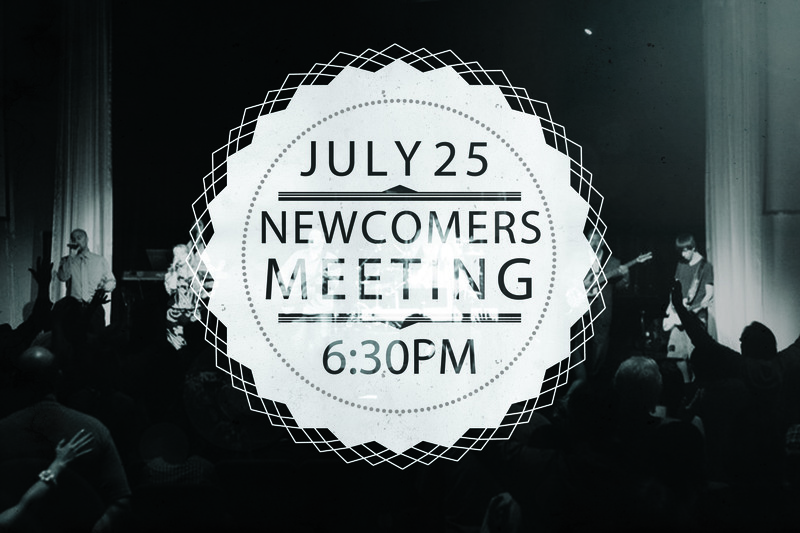 The Newcomers Meeting (July 25) will be at 6:30 p.m. in the sanctuary in lieu of our normal mid-week service. Childcare will be provided. 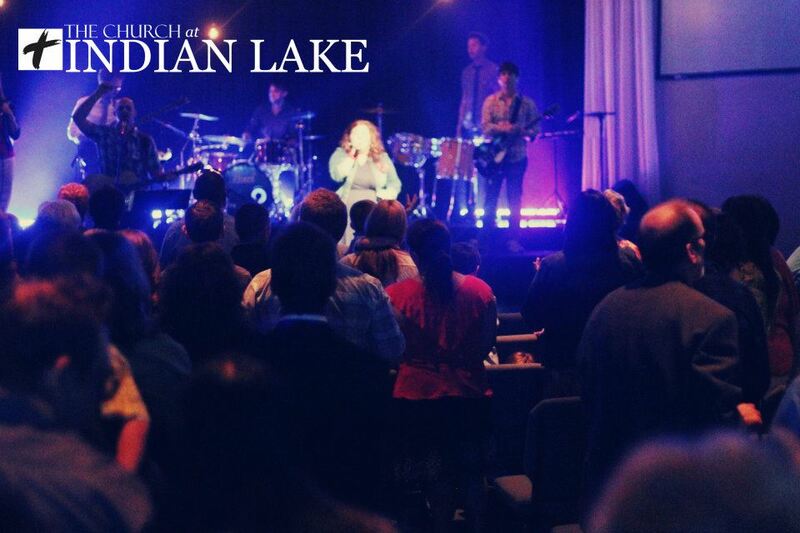 These are exciting days at CIL, and I want you to be part of what God is doing!